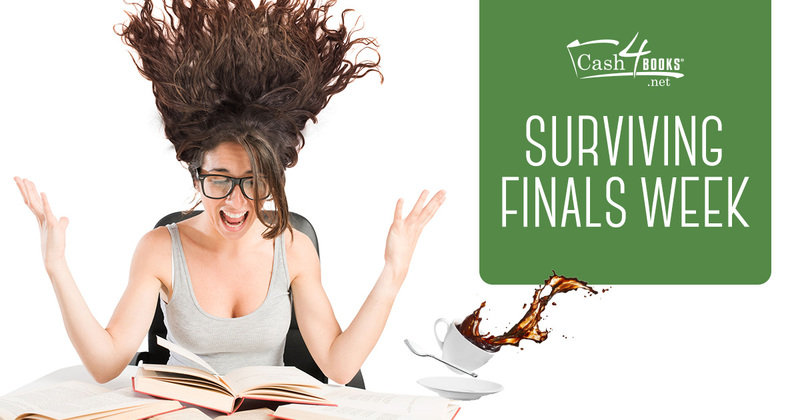 We know finals week can be a crazy combination of stress and anxiety. Here at Cash4Books, we’re dedicated to helping make the college years smooth. Whether it’s life hacks, ways to make extra cash, or simply just being there when you need a friendly face, we’ve got your back! Finals week is all about finding a balance between getting everything done and not overworking yourself. 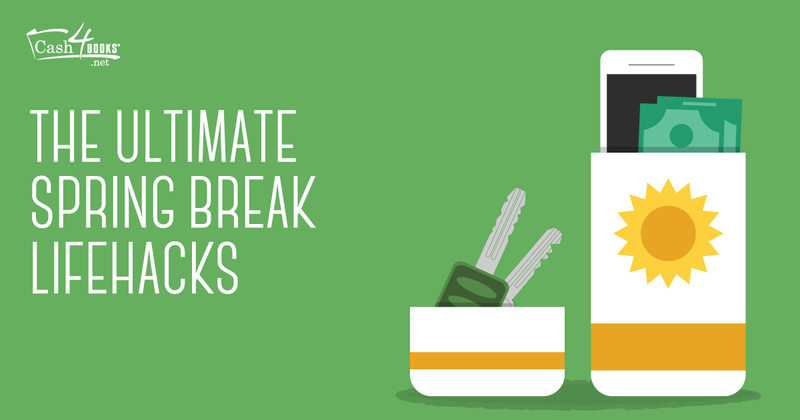 We’ve complied five easy tips to help you get through your big week while keeping you healthy, rested, and ready to rock. And, when you’ve completed your last exam and turned in your final paper, sell those college textbooks for easy cash to start the summer. This entry was posted in Lifehacks and Tips and tagged finals week, tips on May 24, 2017 by Jim McKenzie Smith. An epic spring break is all about the details. After selecting a vacation destination, you can start preparing! When you’re relaxing on the beach, you want to keep your phone dry and sand-free. 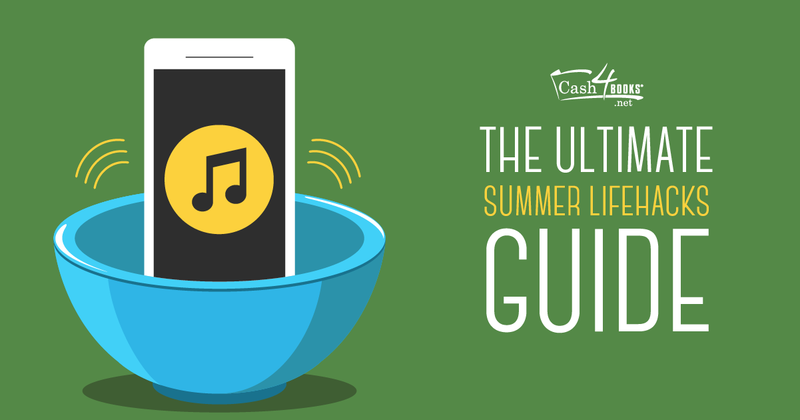 If you’re chilling by the pool with some tunes, you want to put them on blast! 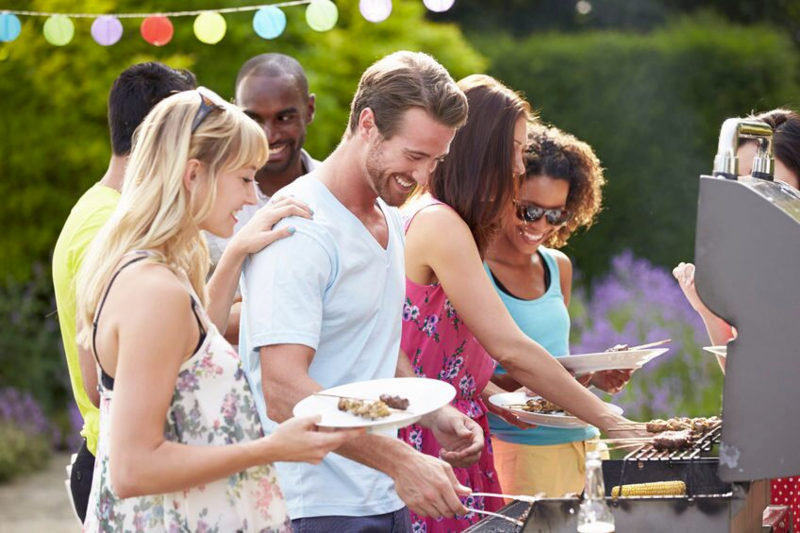 The small stuff can take your vacation from boring to bright! This entry was posted in Lifehacks and Tips and tagged college, Spring Break, thrifty, tips on March 29, 2017 by Jim McKenzie Smith.